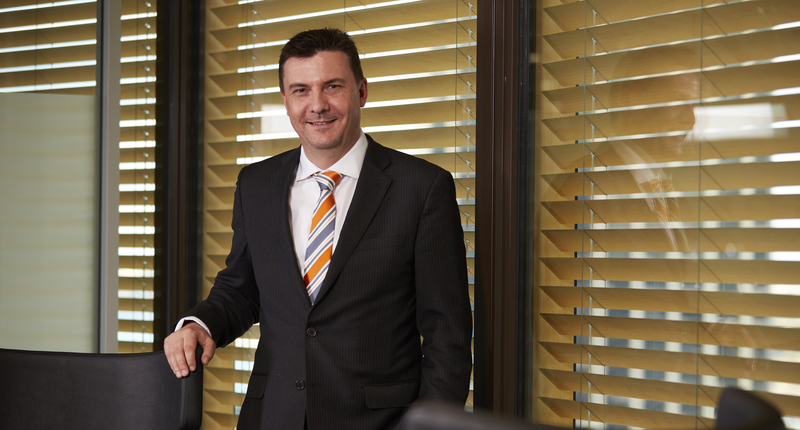 LIXI Limited (LIXI) today announced the appointment of Dr Shane Rigby as its new Chief Executive Officer. Shane joined LIXI in July 2015 as Chief Technology Officer after holding a series of technology and banking roles internationally. Shane can be contacted via phone on 0476 156 598 or email shane.rigby@lixi.org.au. LIXI is a member-based not-for-profit company that develops data message transaction standards for the lending industry, and promotes improvements in efficiency in mortgage processing. LIXI is an enabler of flexibility, efficiency and scalability to the lending process through enhancements to the standards. LIXI’s vision is to collaboratively develop and maintain data standards for the lending industry, enabling cost efficient and scalable processing of customer transactions.